1. What Are Eyelash Extension? 2. What do Eyelash Extensions look like when applied? With proper application, meaning one synthetic eyelash applied to one natural lash, the look and feel is completely natural looking and real. No one will know you have extensions. They will just think you were born with beautiful, long lashes! 3. How long will a set of Eyelash Extensions Last? 4. How often should I get fills? I recommend getting a fill every 2 to 3 weeks. If you wait too long your eyelash extensions will fall out and you will require a full set. Your natural eyelashes fall off every 45 - 60 days due to the natural growth cycle and are naturally replaced with the growth of a new eyelash. Other factors such as exposure to steam or touching your eyes may cause the extensions to fall sooner. 5. Can I apply mascara to Eyelash Extensions? Yes, even though mascara is not really required since the extensions actually give the illusion of wearing mascara, it can be worn. It must, however, only be water-based mascara. DO NOT USE OIL-BASED OR WATER-PROOF MASCARA. Waterproof mascara or any type of oil based mascara can dissolve the bonding agent and shorten the life of your eyelash extensions causing them to fall sooner. Care also needs to be taken in washing off the mascara. Only use a water-based eye makeup remover. 6. Can I swim, shower, exercise, or visit a spa while wearing Eyelash Extensions? Yes. The bonding agent we use is waterproof and allows you to shower, swim, exercise etc. Special care is required but overall maintenance is low. I do recommend however that you do not wash your eye area or get the lashes wet for about 24 hours after the eyelash application. 7. Can I use Eyelash Curlers with Eyelash Extensions? I do not recommend using mechanical eyelash curlers on your eyelash extensions as these curlers will damage the extensions and possibly your own natural lashes. The extensions do have a natural curl but if more of a curl is required I recommend using a heated eyelash curler. 8. How do I take care of my new Eyelash Extensions? 9. Is the product FDA approved? Is it safe? Currently the FDA is not regulating eyelash extensions because the eyelash extensions are applied to the natural eyelash hairs and do not touch the skin. The application process is pain-free and relaxing that most clients fall asleep during the procedure. However, improper application by an unqualified eyelash technician can cause damage to your natural lashes. I recommend only using only a Certified Eyelash Extension Stylist. 10. How long will it take to apply eyelash extensions? 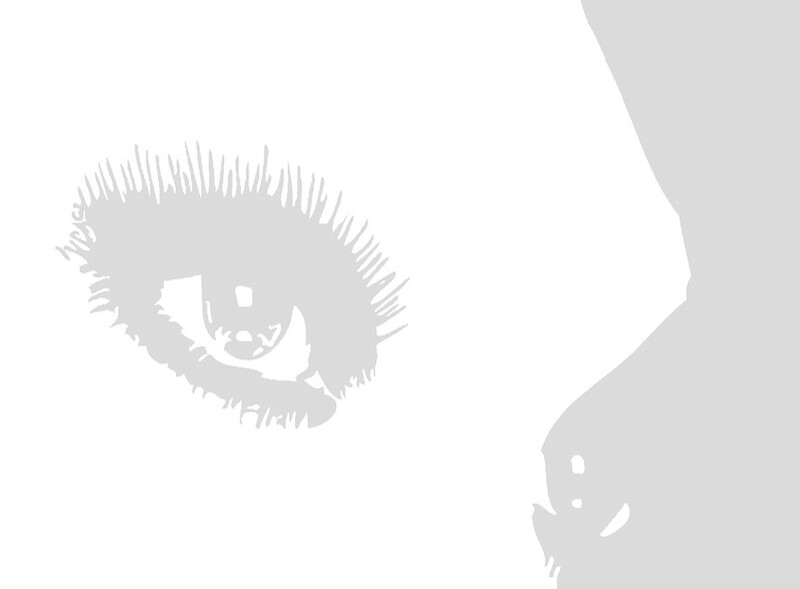 The application process for lash extensions normally takes anywhere from 1.5 to 2.5 hours. The time for the fill process is based upon need. 11, How do I choose the look I want? Eyelash extensions are available in a number of lengths and thickness. I normally consult with you first to see what type of style you are interested in. I also determine what your lashes can hold in regard to size. Each person's lashes will vary in strength and length. I take this into consideration when creating a look for you. The overall look of the lashes are very natural.